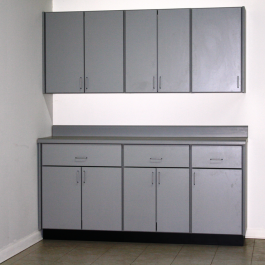 Pre-configured cabinet groups allow reduction in cost by using only the components required and the options you choose. 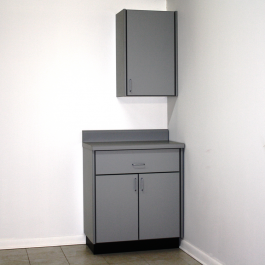 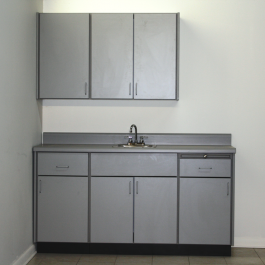 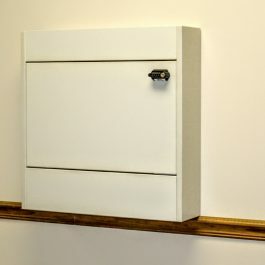 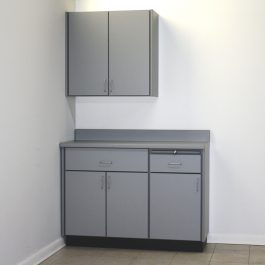 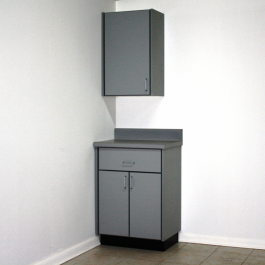 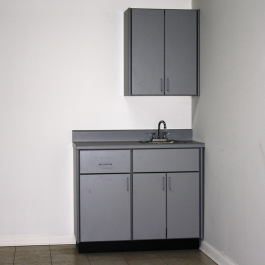 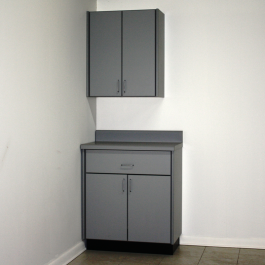 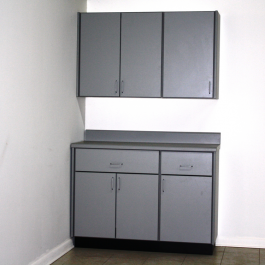 Features can be found on our Modular Medical Cabinet product description and technical data page. 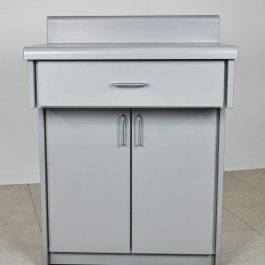 To offer better value these groups are available in White / Almond / Folkstone and Fog only. 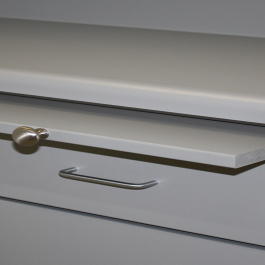 Panels, doors & drawer fronts are edged in matching color 3mm PVC with rounded profile & corner rounding. 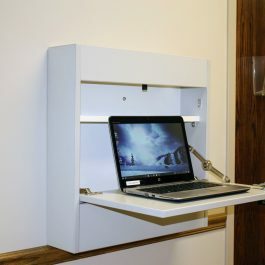 Product numbers are given to both wall & base units, allowing you to mix or choose wall and/or base groups.ll groups are available left handed, from left wall & right handed (reversed from right wall), and centered.